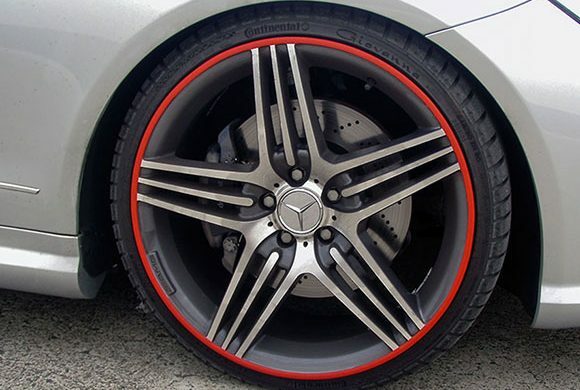 A set of alloy wheels can be quite expensive and in a place like Dubai where many people go on offroad trips, there is plenty of risk for damage to the wheels. Even in everyday driving, you might unknowingly hit kerbs and potholes. 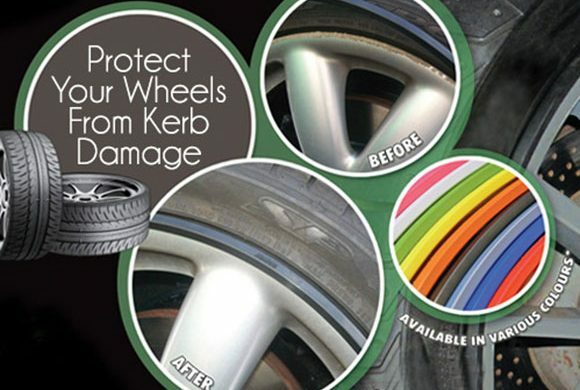 Though the impact may not feel like much, this can affect the condition of your wheels. Hence, you need to take adequate steps to ensure that you get protection against scratches, dent protection. The impact of kerb damage should be minimal. 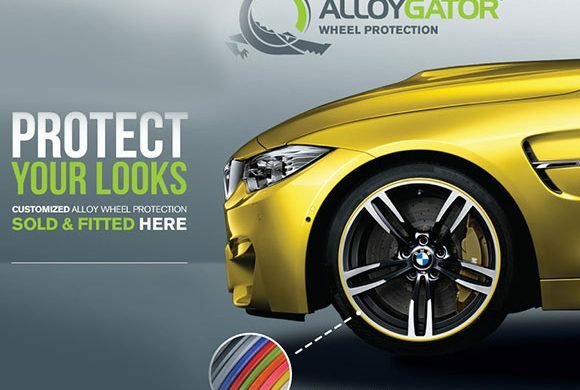 Protect your investment in your wheels by getting a set of rim protectors like the AlloyGator rim protectors. 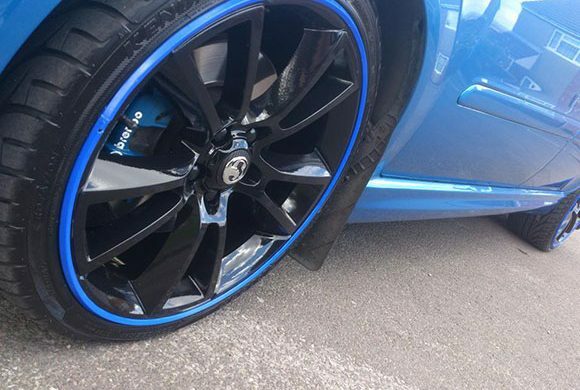 They will not only offer maximum level of protection to your alloy wheels but will also make your wheels look great. 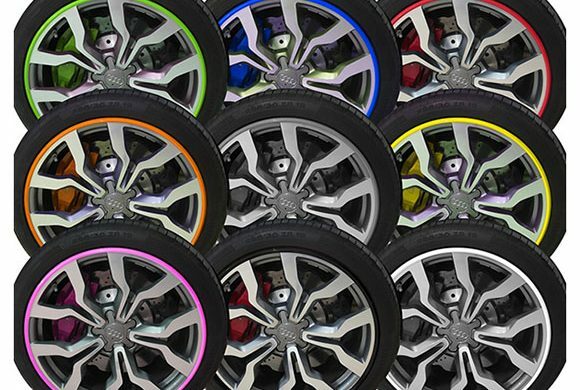 You can either opt for rim protectors of the same color or make your wheels look even more stylish with the color of your choice. They are available in many shades like red, white, blue, black, grey, green, silver, yellow and even pink for the ladies. The level of rim protection you get can make the difference between having to get a new set of wheels or an expensive wheel repair job and retaining your current set. When you get a set of rim protectors, you are covering all your bases with regard to wheel protection. Even after taking the most severe impact, you will probably end up with just a scuff. Special installation training and tools are needed for fitting rim protectors. 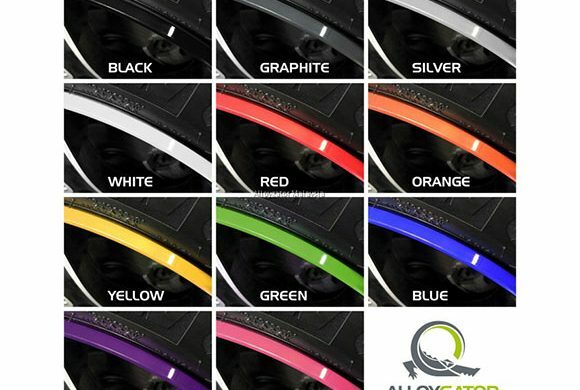 Buying a set of rim protectors and getting them fitted by knowledgeable technicians at a reputed garage like Orange Auto in Al Quoz, Dubai is probably one of the wisest investments you will make.